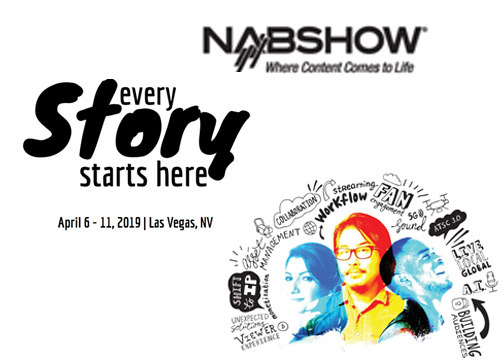 Las Vegas, NV—The NAB Show, April 6–11, 2019 at the Las Vegas Convention Center, is the world’s largest convention encompassing the convergence of media, entertainment and technology. With 100,000 attendees from 160+ countries and 1,700+ exhibitors, it is the marketplace for solutions that transcend traditional broadcasting. 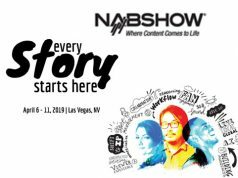 From creation to consumption, across multiple platforms and nationalities, the NAB Show is where visionaries convene to bring content to life. Spearheading this are insightful keynote presentations. In addition, the show features several award presentations. Distinguished Service Award is presented to entertainment industry legend Alan Alda for his significant contributions to the industry. In his State of the Broadcast Industry remarks, Smith highlights the unique and vital role of America’s local radio and TV broadcasters. These everyday heroes provide the emergency information, most trusted news and investigative journalism that communities rely on every day. In addition, Smith addresses the policies impacting the future growth and success of broadcast radio and television. Charlie Collier, CEO, FOX Entertainment, was tapped for the opening keynote spotlight conversation at the 2019 NAB Show Executive Leadership Summit (ELS). 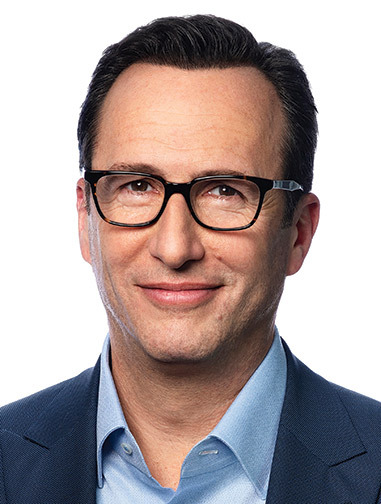 The summit is April 7 in the Encore at Wynn Las Vegas from 2:00–6:00 p.m. Collier appears before a group of top senior executives from media, entertainment and technology to share his thoughts on the future of the television business and his vision for FOX Entertainment. The summit also features panels with leaders of the creative content, advertising and financial sectors. Cochairs are some of the most respected executives in their fields: Sarah Baehr, cochief investment officer, Horizon Media; Jon Feltheimer, CEO, Lionsgate; Lachlan Murdoch, executive chairman, 21st Century Fox; Susan Schiekofer, chief digital investment officer, GroupM U.S.; and Tony Vinciquerra, chairman/CEO, Sony Pictures Entertainment. The agenda also includes panels populated by senior dealmakers, bankers, ad buyers and content producers. They tackle pressing issues confronting a business upended by profound—and nearly constant—change, including the direction of M&A activity; the sustainability of the current advertising model; the future of content creation in the age of OTT platforms; and technological changes and opportunities associated with the transition to next-gen TV. Attendance is by invite only, but invitations may be requested. Filmmaker Todd Douglas Miller will deliver this year’s Future of Cinema Conference keynote address. 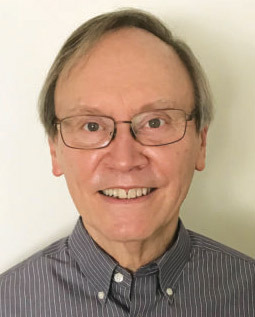 Miller will offer his perspective on making of Apollo 11. The documentary is made up of pristine, unprocessed, never-before-seen 65mm footage that was recently discovered in the National Archives. It also includes 11,000 hours of uncatalogued NASA audio recordings. Miller and his team digitizing the raw material, creating an 8K transfer that the director calls “the highest quality digital collection of Apollo 11 footage in existence.” The keynote is April 6, 9:10 a.m.–9:55 a.m. in S222/223. During this celebratory event, April 8 at 7:30 p.m., media, entertainment and technology professionals gather to honor those who have made radio and television a vital part of the American lifestyle. The event recognizes broadcasters’ commitment to innovating and creating opportunities to deliver content to audiences. Syndicated radio personality Rickey Smiley of The Rickey Smiley Morning Show hosts the program. Below are the honorees. This award honors an individual at a broadcast station, group or network with a significant role in transforming a traditional broadcast business to succeed on digital media platforms in a measurable way through technology; mobile applications; social media; or web-based information management and marketing. Wendy McMahon, president of the ABC Owned Television Stations Group, is this year’s recipient. McMahon oversees the company’s local television stations and their digital assets. 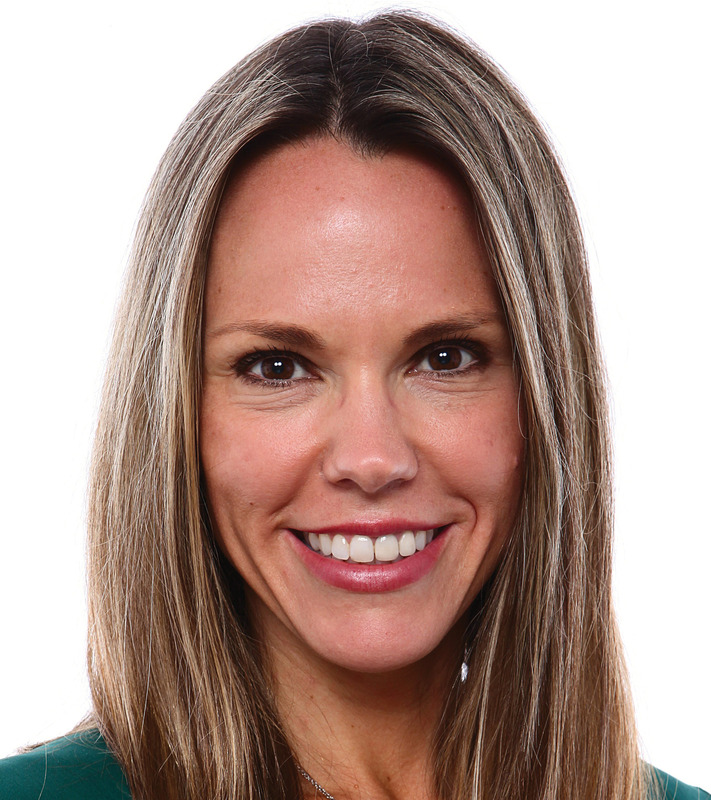 She guides the modernization efforts of the group’s local news and information brands with a focus on next-gen storytelling and distribution. Key initiatives include the expansion of the stations’ multiplatform content portfolios, as demonstrated by the highly successful digital brand, Localish. And the pioneering Community Journalist program embeds digital-first reporters in the neighborhoods they serve. ABC-owned stations continuously leverage technology and data to reimagine the future of local television and secure new revenue streams. The NAB Broadcasting Hall of Fame recognizes radio and television personalities or programs that have earned a place in broadcasting history. 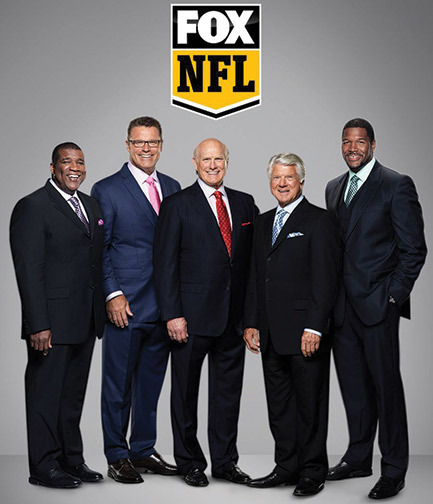 In 2019, the landmark football pregame show FOX NFL Sunday is being inducted. It has ranked as America’s most-watched NFL pregame show for the past 25 seasons. Kevin Frazier, cohost of Entertainment Tonight, moderates a panel with FOX NFL Sunday on-air talent. The program features cohosts Terry Bradshaw and Curt Menefee with analysts Howie Long, Michael Strahan and Jimmy Johnson, as well as reports from NFL insider Jay Glazer. “Every week, millions of viewers across the country tune in to FOX NFL Sunday not just for the latest information about ‘America’s Game’ but also for the analysis and antics of the show’s larger-than-life personalities. The show resonates with football diehards and casual fans alike,” commented CEO Gordon Smith. 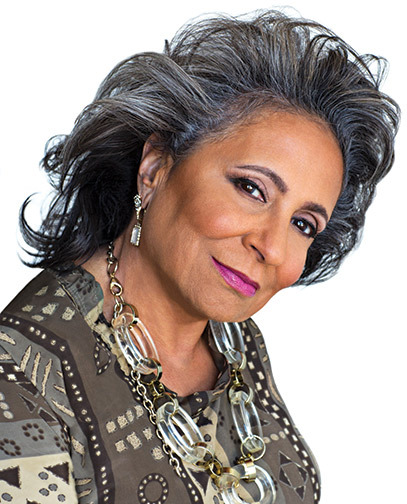 In addition, Cathy Hughes, founder and chairperson of Urban One, Inc., is an inductee. Hughes grew Urban One, formerly Radio One, into the nation’s largest African-American-owned, diversified media corporation. It is an urban market leader with 59 stations nationwide. As such, Hughes became the first woman to own a radio station that was ranked number one in a major market. This award recognizes individuals for significant achievement in one or more specific art disciplines in television. The NAB Television Chairman’s Award debuted in 2009 with four-time Emmy and two-time Golden Globe-winning actor Kelsey Grammar as the recipient. 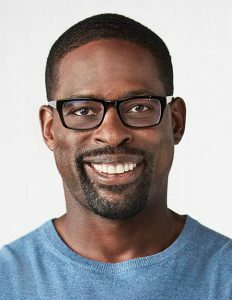 over, in 2016, Brown portrayed prosecutor Christopher Darden in FX’s award-winning television event series The People v. O.J. Simpson: American Crime Story. He won an Emmy Award and Critics Choice Award for the role. He was also nominated for a Golden Globe, SAG Award and NAACP Image Award.